It’s that time of year again when my birthday is creeping around the corner. I have always loved my birthday day, until last year. It was pretty terrible for a variety of reasons that I will not get into. It threw me off and the residue still remains. This year I am apathetic about the day. Usually its a the only day people will be extra nice to you for no reason at all– so whats my deal. Maybe its just that I am getting older. I still like cake though… The fact that it is 104+ with an index of hell is not helping matters. I think I have been jaded by celebrity birthdays in People mag. They all look so fun. 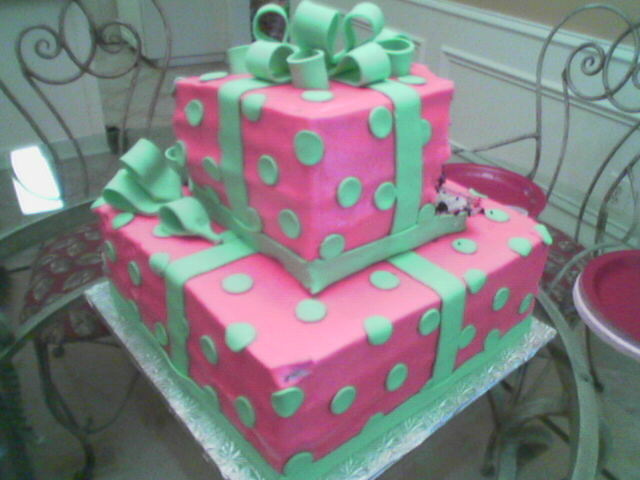 Now I know I am no celebrity, but a sparkly cake, the right mount of bubbly, great food and a dance off sounds inviting. But where? I need a lake house, or a jet, or a yacht. No really I am more of a whole in the wall and beer kind of chick. I like the occasional balloon too. Bah, maybe I will perk up. If its your birthday also I hope you have a good one, and get lots of cake.